Baton Rouge Health Care Center, a skilled nursing and rehabilitation center owned and operated by Louisiana nonprofit, CommCare, have been recognized as 2015 recipients of the Bronze – Commitment to Quality Award for their dedication to improving the lives of residents through quality care. The award is the first of three distinctions possible through the National Quality Award Program, presented by the American Health Care Association and National Center for Assisted Living (AHCA/NCAL). The program honors centers across the nation that have demonstrated their commitment to improving quality care for seniors and individuals with disabilities. The National Quality Award Program implemented by AHCA/NCAL in 1996, is centered on the core values and criteria of the Baldrige Performance Excellence Program. The program assists providers of long term and post-acute care services in achieving their performance excellence goals. The program has three levels: Bronze, Silver, and Gold. Centers begin the quality improvement process at the Bronze level, where they develop an organizational profile with essential performance elements such as vision and mission statements and an assessment of customers’ expectations. Bronze applicants must also demonstrate their ability to implement a performance improvement system. Trained Examiners review each Bronze application to determine if the center has met the demands of the criteria. As a recipient of the Bronze – Commitment to Quality Award, Baton Rouge Health Care Center may now move forward in developing approaches and achieving performance levels that meet the criteria required for the Silver – Achievement in Quality Award. For more information on our CMS star rating, please visit this page. 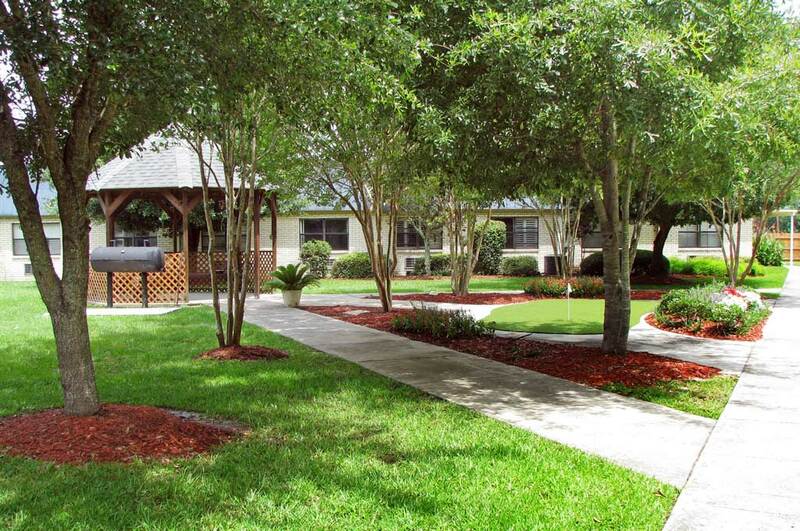 To view Baton Rouge’s nursing home profile directly, please visit this page.